Dental patients in the Moore area may wonder what would happen if they didn’t seek quality dental care on a regular basis. The answer isn’t pretty. 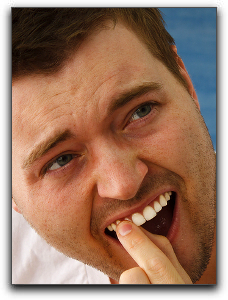 To avoid unpleasant dental problems like abscesses, have regular visits with your Norman, Edmond, or Mustang dentist. With daily brushing and flossing and regular check-ups and cleanings, you can keep your mouth in peak health. 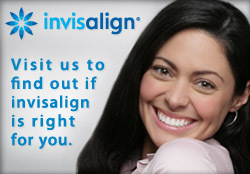 If you are looking for quality dental care in the Oklahoma City area, come visit us here at OKC Smiles. Dr. Mark Phan has been a dentist in Oklahoma City since 1986. Call 405-634-7303 to schedule an appointment!